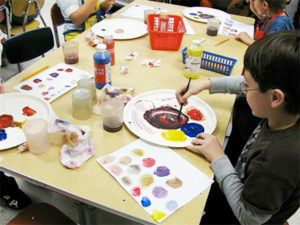 Art educator Dan shares how he introduces color mixing to his 3rd to 5th graders. 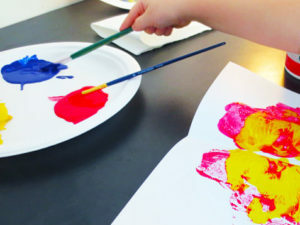 Includes tips for set up and clean up. 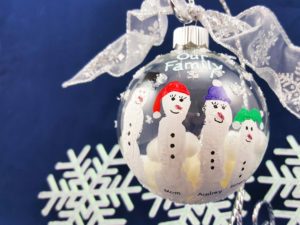 All you need is a glass ball ornament and a little paint to make an adorable snowman family, and it’s very easy to add more members to represent your own family. 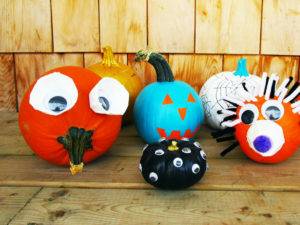 Find thirty-one ways to decorate pumpkins without putting little fingers at risk. 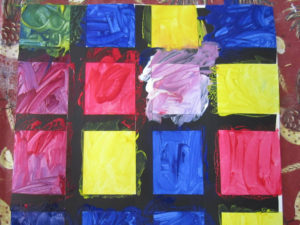 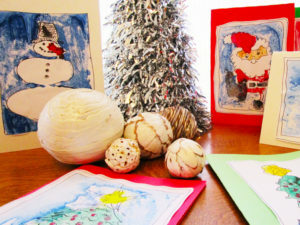 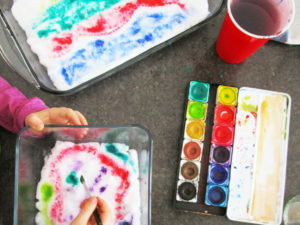 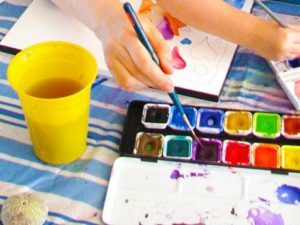 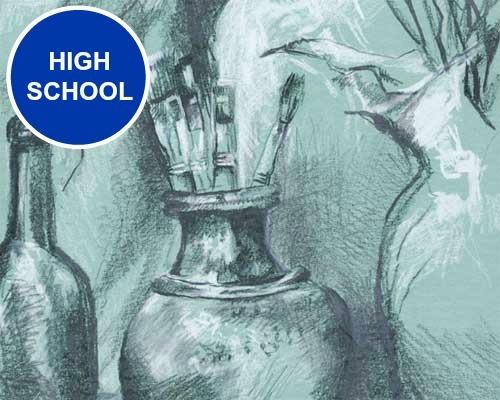 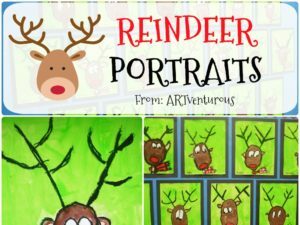 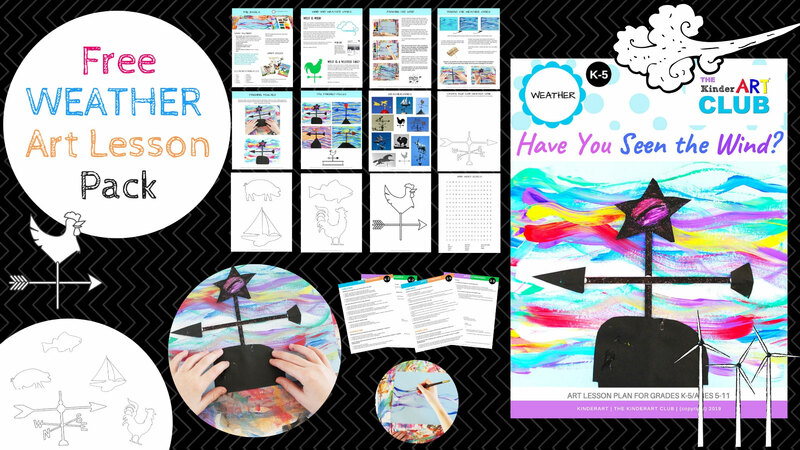 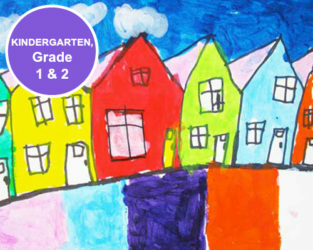 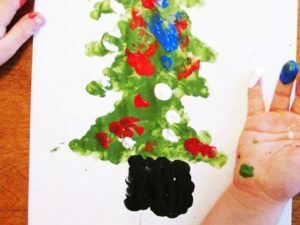 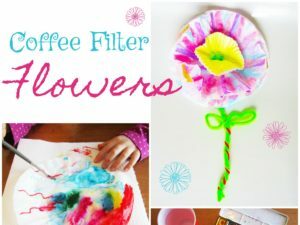 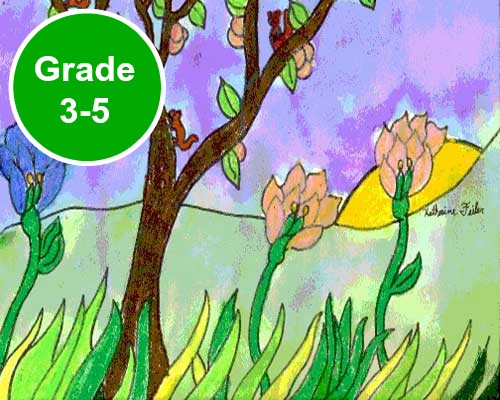 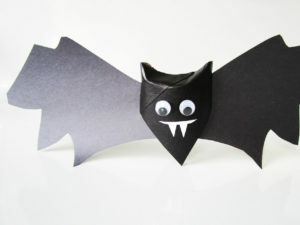 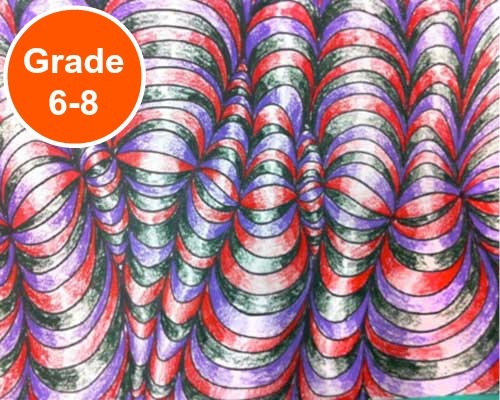 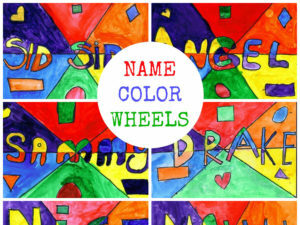 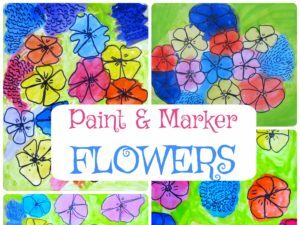 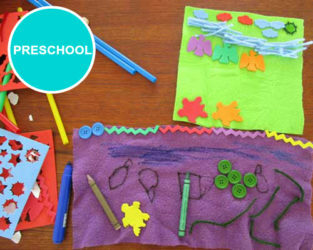 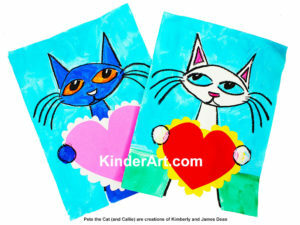 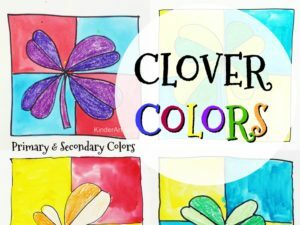 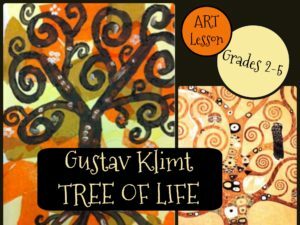 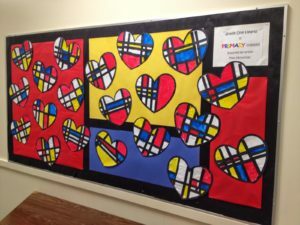 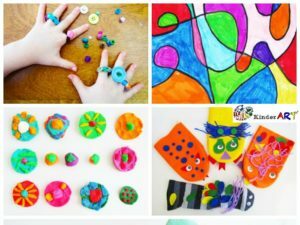 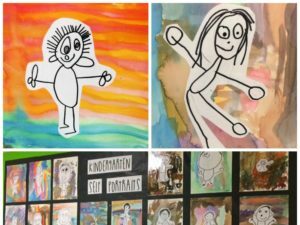 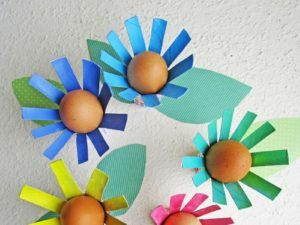 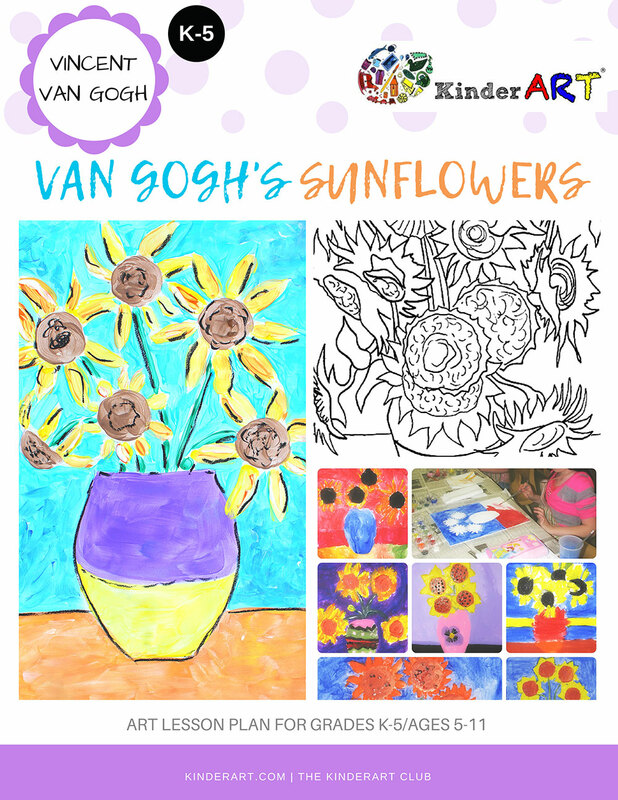 If you aren’t comfortable making art with your kids, try this project and gain some confidence! 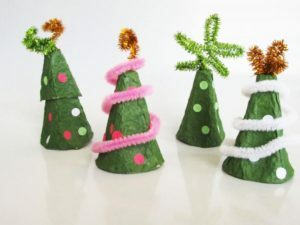 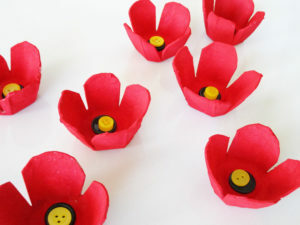 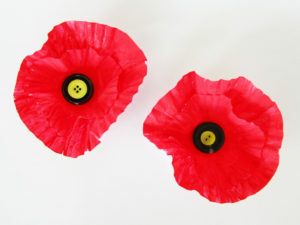 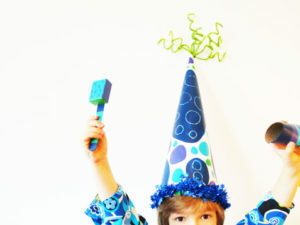 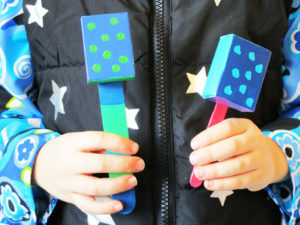 These noisemakers – made from raisin boxes or other small containers – are perfect for little hands.